Bridges Hangout is a place for international students to gather to make new friends and have fun! We have a variety of activities planned that include games, short films, outdoor activities, life in America discussions, celebration of festivals from other cultures and much, much, more!!! Free food and drink is provided at our meetings, so grab your friends and join us for a great time! 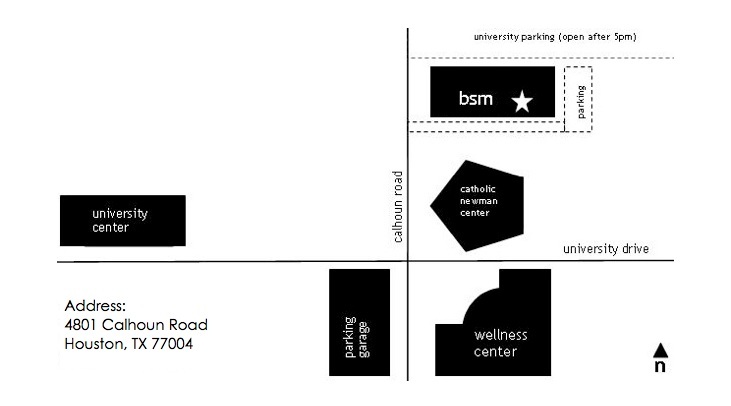 Where: UH BSM 4801 Calhoun Rd.